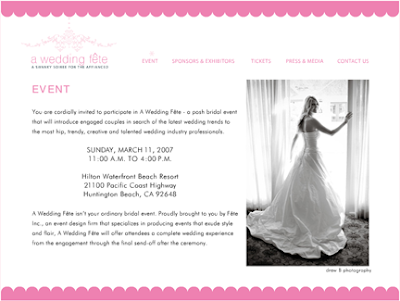 I have two free tickets to A Wedding Fete, the bridal show I'm participating in on March 11th. These tickets are worth $50. If you're interested in the tickets send me an email (drew@drewbphotography.com) and let me know! I'd love to see you there!